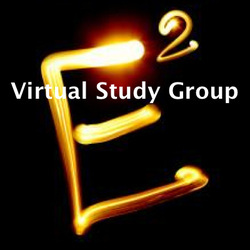 How was your experience of the 'E-Squared Virtual Book Study Group'? 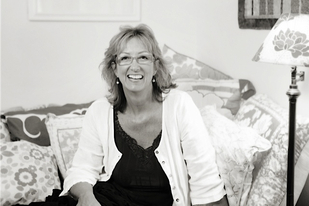 It'll help me know which things create the most benefit for you as participants, as well as help me continue to improve and expand the offerings available to you. opt to add your name. © 1992-2019 The Sweet Spot. All rights reserved. | Site design by Claire O'Connor.